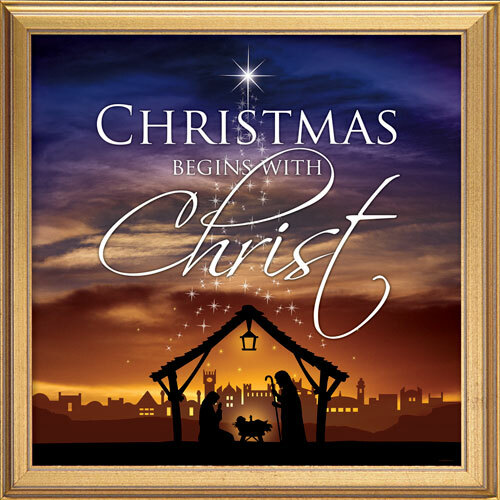 Our annual Christmas Program will be held on Sunday, December 23rd at 6pm. Everyone is welcome! Come celebrate the birth of our Savior with us! Cookies & refreshments will follow.